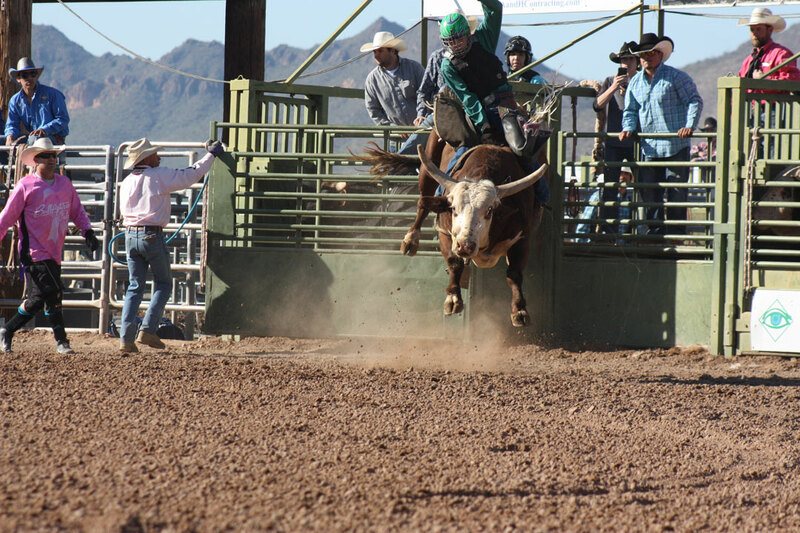 Friday, Feb. 22, starts three days of rodeo and bull riding, along with exciting entertainment. Thursday, Feb. 21 features music and a car show. Johnsonville bratwurst and cold beer will be served at Elks Lodge No. 2349. 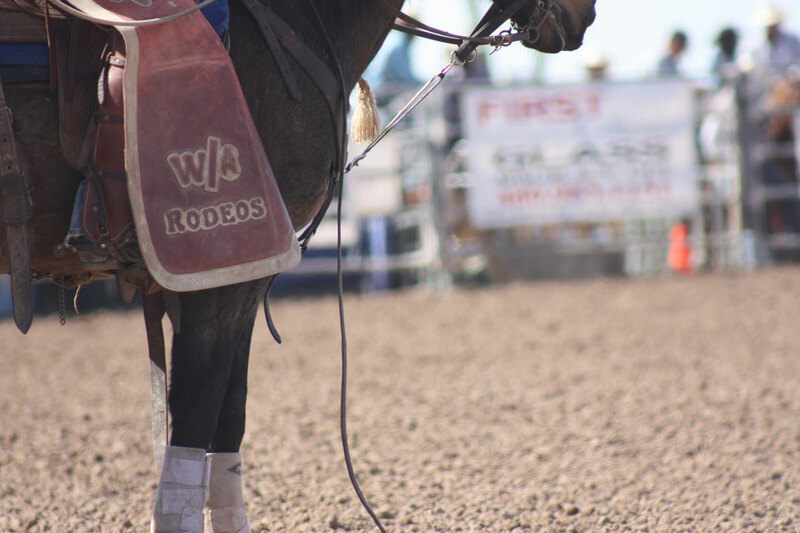 The Lost Dutchman Rodeo dance takes place on Friday night at the Elks. Carnival rides and game booths, lineup of bands and cool vendors selling food and merchandise. 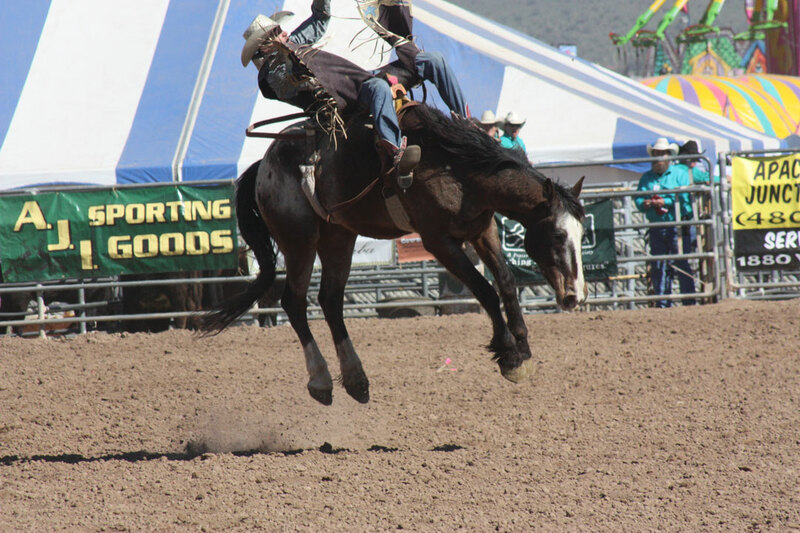 Mutton busting for the kids and a cowboy church service will be held on Sunday; performances by the SASI Girls, as well as the Cowgirls Historical Foundation drill teams. The parade starts at 9 a.m., Saturday, in downtown Apache Junction, at Apache Trail and Phelps Drive. 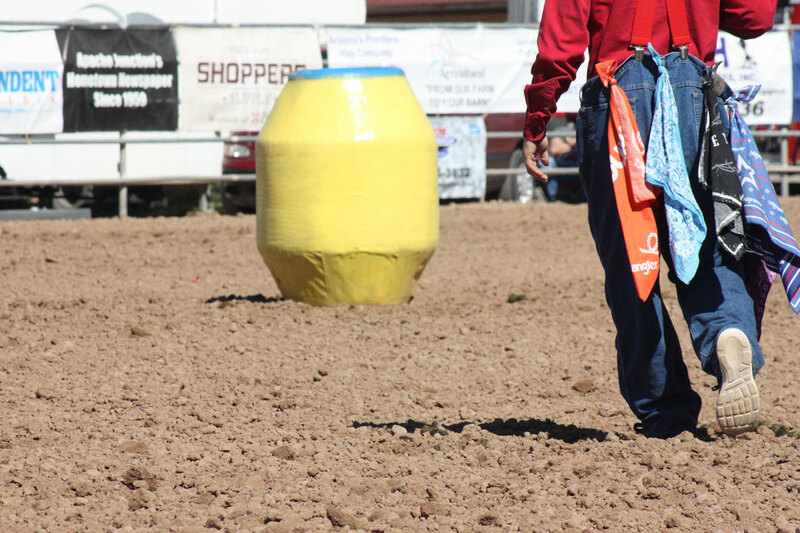 The rodeo and carnival will be at the Apache Junction Rodeo Grounds, 1590 E. Lost Dutchman Blvd. and Tomahawk, Apache Junction. Skyline High School, at 845 S. Crismon Rd., in Mesa, will host rocks, gems, jewelry, minerals, jewelry supplies, rare and unusual crystals and more from vendors from all over the state. Hours are 9 a.m. to 5 p.m. Saturday, March 2 and 10 a.m. to 4 p.m. Sunday, March 3. Admission is $3. Food Truck Fridays are presented by Shoppers Supply and a coalition of local food vendors, every Friday 3:30-8 p.m., through May, at Shoppers Supply, 1477 E. Apache Trail. Each event showcases a rotation of different local vendors preparing their specialties of barbecue, hot dogs, tacos and burritos, kettle corn, burgers, coffee drinks, old fashioned soda, ice cream, shaved ice, chicken wings and more. For more information, contact Gary’s Desert Dogs at 760-207-7211.